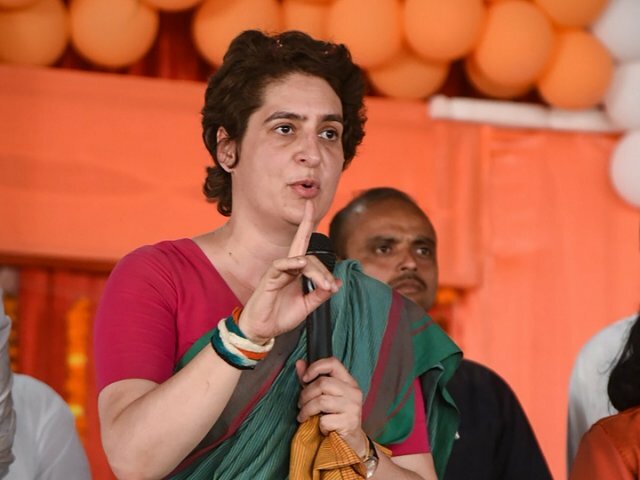 Addressing the gathering in Jarar Mandi in Bah tehsil, around 70 km from Agra city, Priyanka Gandhi said: "The public resources are being spent on massive publicity campaigns. From food packets to radio and TV, there was publicity for the BJP everywhere. 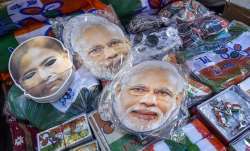 Congress President Rahul Gandhi and party general secretaries Priyanka Gandhi and Jyotiraditya Scindia on Monday launched a scathing attack on the Bharatiya Janata Party and Prime Minister Narendra Modi during a road show in Agra. Addressing the gathering in Jarar Mandi in Bah tehsil, around 70 km from Agra city, Priyanka Gandhi said: "The public resources are being spent on massive publicity campaigns. 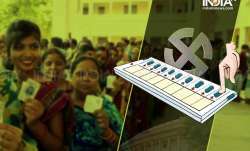 From food packets to radio and TV, there was publicity for the BJP everywhere." "No one seemed concerned about unemployed youth or the plight of the poor farmers," she said. "Whoever raised basic issues, was dubbed as anti-national. If the BJP was concerned about 'nationalism' why institutions that strengthened nationalism were being eroded," she questioned. "The NYAY scheme would empower the poor," Priyanka said. Lashing out at the BJP, Rahul Gandhi raised three issues -- employment for youth, loan waivers for farmers and Rs 15 lakh in the bank accounts of people -- dubbing them as big lies of the saffron party. 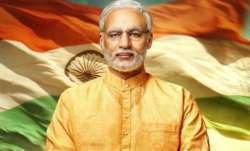 "The demonetisation had badly affected the poor and the farmers," he said. He also emphasised that whatever the Congress has promised in its manifesto will definitely be implemented. The Congress President also wondered from where the money for all the publicity is coming. Earlier, Congress candidate from Fatehpur Sikri Lok Sabha seat Raj Babbar demanded to convert the parliamentary constituency into a district along with the establishment of a Sainik School here.